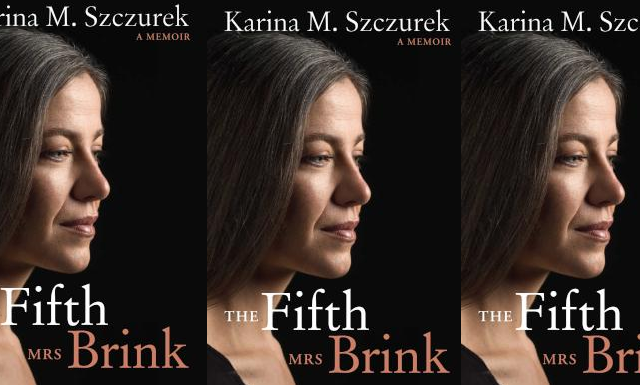 Karina M. Szczurek’s soul-baring memoirs of her life before, with and after her marriage to André P. Brink details a year of widowhood and a love to last a lifetime. This is the book which shows decisively that Karina is a writer in her own right, still coming in to her full creative powers, and simultaneously silences any gossips who might still have disbelieved Karina and André Brink’s love for one another. I finished the first draft of The Fifth Mrs Brink in July. In September, I asked for the rights to my book back. I had to leave; I had no way of staying. If I wanted to truly take care of my and André’s stories, I had to find a home for them elsewhere. 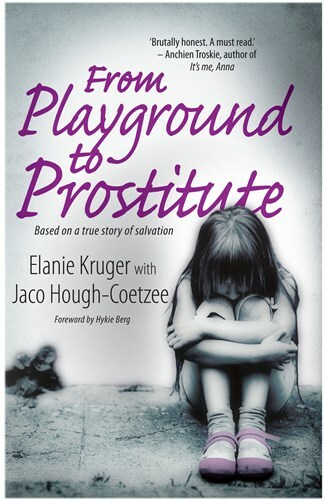 I submitted my memoir to another publishing house. They made me an offer. My new publisher gave me a book she thought might interest me: Second-Hand Time by Svetlana Alexievich, an account of how people survive, and make sense of, tyranny and massacres – by weaving tapestries of stories to keep us safe at night. The words of Second-Hand Time live in my bones. My stories are safe now. The Fifth Mrs Brink will be released on July 17 and is available for pre-order.